To show or not to show? - that is the bluff. That is our featured poser for Episode 63 and the stratchat hand (15:55) has us trying to negotiate a monotone flop with top pair top kicker. Ben seems quite baffled on how to play it! 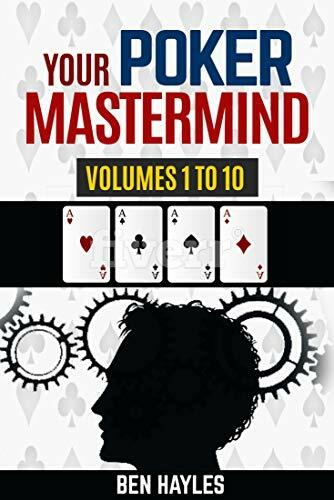 Your Poker Mastermind Vol 2 - Planning & Bankroll is released today 29th June. Get your free copy on request by emailing Ben (benssun2@hotmail.com or ben@postfloppoker.com) or purchase a copy at the website.